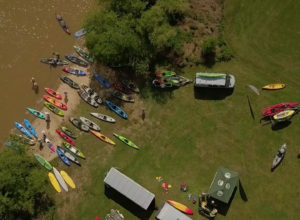 Please register for our On-Water Paddlesports Orientation in advance by emailing gopc601@greatoutdoorprovision.com with your name and the model of boat or board you recently purchased from us. Please note that our On-Water Paddlesports Orientation is only available to customers who purchased their Canoe, Kayak or SUP from Great Outdoor Provision Company within the past 12 months. There is no charge. Any weather-related cancellation of this event will be announced via @GreatOutdoorWinston on Instagram. Follow these feeds for updates.